There is no need to go far away to enjoy a beach club atmosphere in Geneva. Discover the Poolgarden beachclub, an oasis in the heart of the city with a breathtaking view over the lake for relaxed vibes like on the French Riviera. 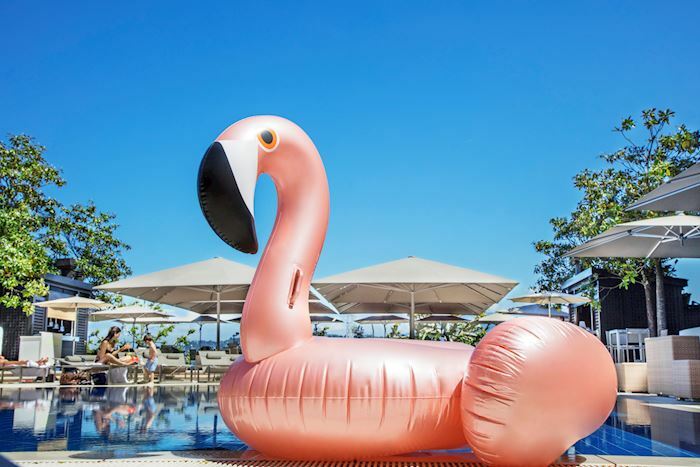 From May to September, unwind by the Hotel President Wilson's swimming pool to enjoy the priviledge of a private beach club in a relaxed and peaceful atmosphere. The Beach Club features a pool heated at 28°C with deckchairs available for rent to external guests. 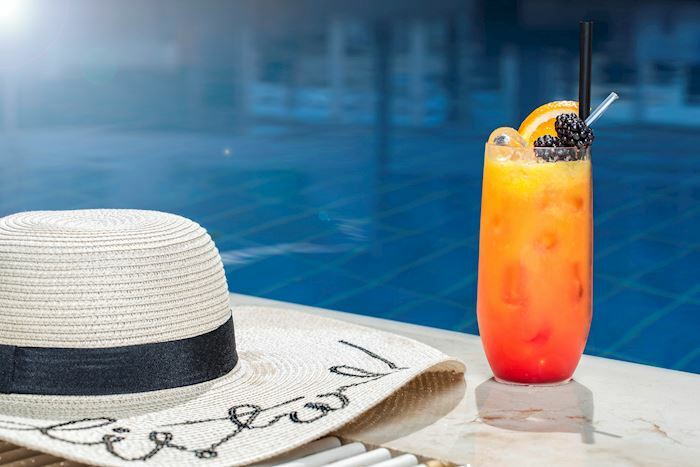 Should you have a craving for a bubbly cocktail, a refreshing ice cream or a light lunch, no need to leave your deckchair to order something at the Pool bar.